Makita 36V (18Vx2) Mobile Brushless 165mm (6-1/2") Plunge Cut Saw (Solo Unit).. 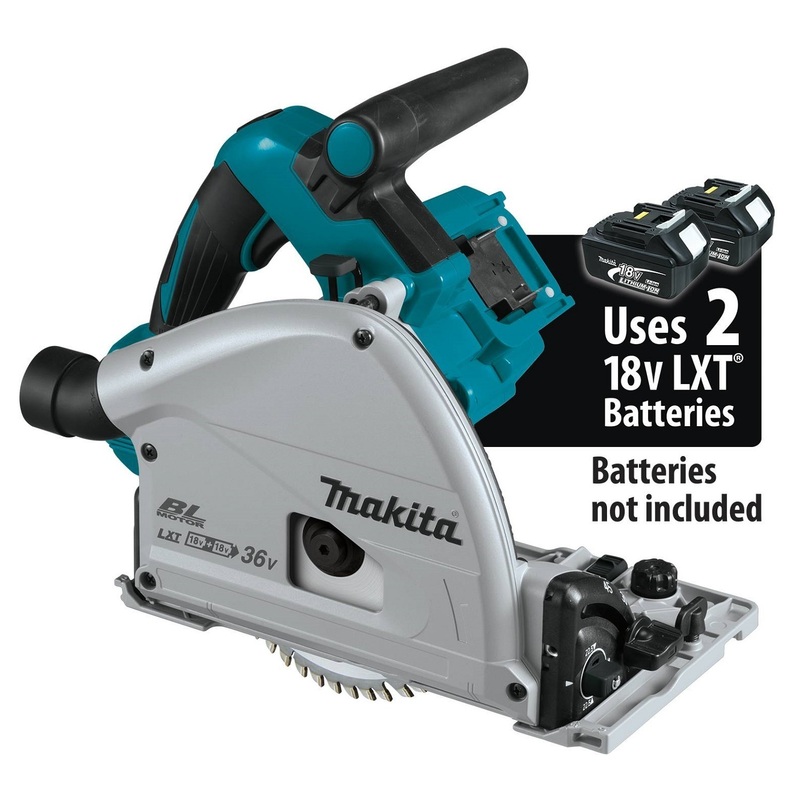 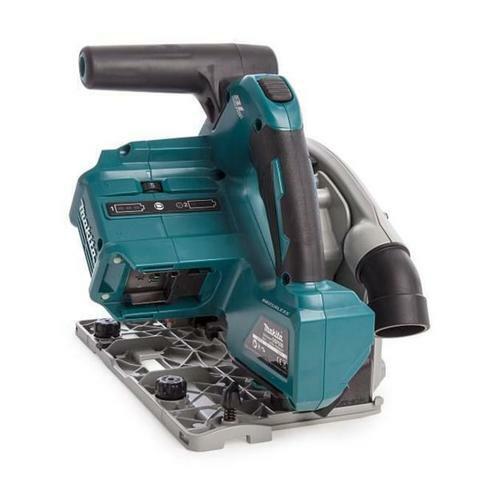 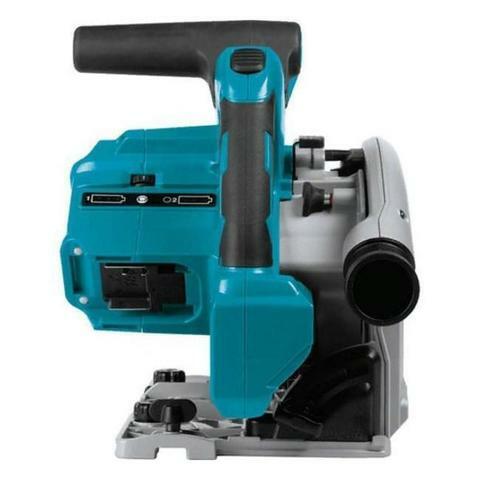 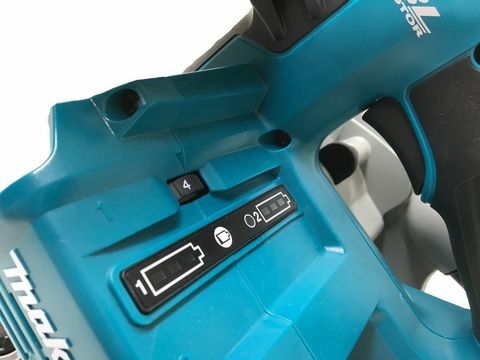 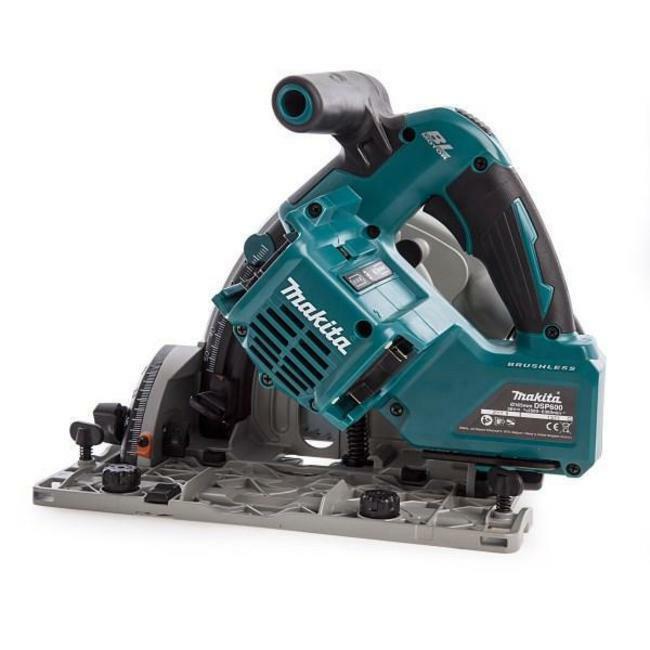 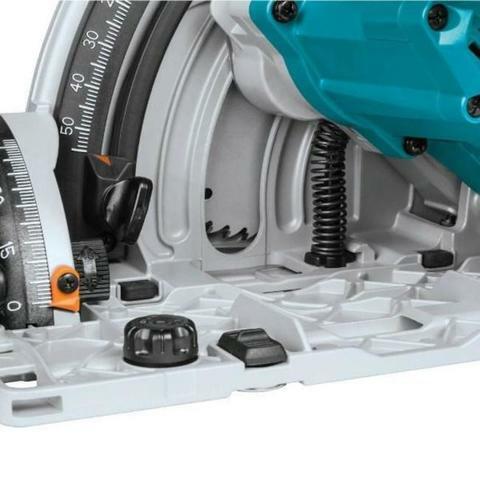 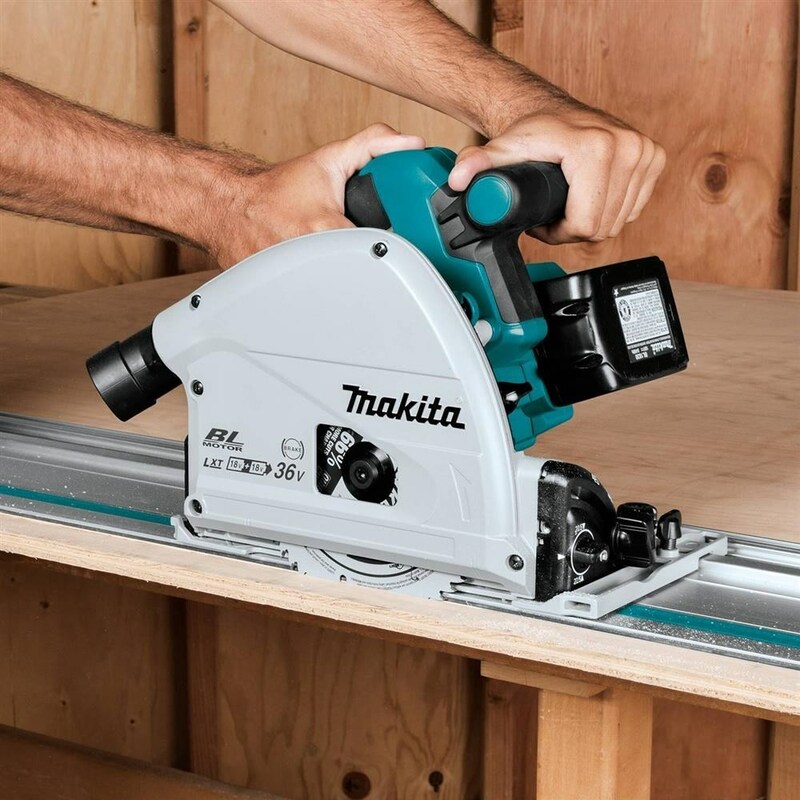 The Makita DSP600Z LXT Brushless Plunge Saw is powered by two 18 volt Li-ion batteries which transfer energy to the powerful 36 volt DC motor drive system. 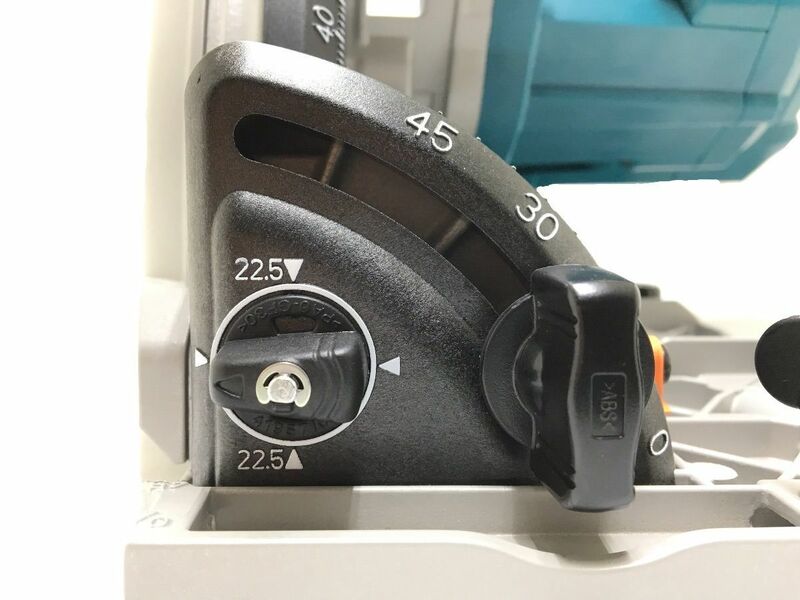 Using Automatic Torque Drive Technology, this saw can automatically change cutting speeds according to working conditions for prime excision. Speed can also be controlled by adjusting the dial. 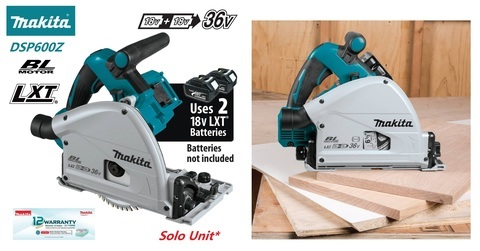 This product also features a Brushless motor, death stopper for splinter free cutting, Bevels -1 to 48 degrees, Positive stop for bevel adjustment and compatibility with a guide rail. 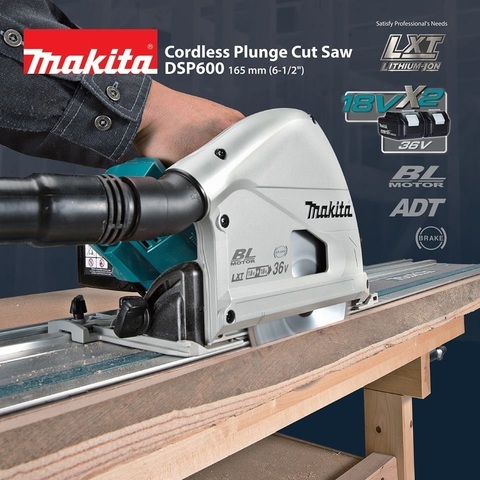 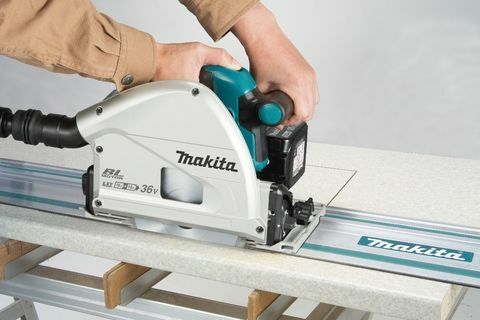 Completely cord free and using the latest soft start technology, this Makita Plunge Saw is easy to use with minimal start-up shock and smooth splinter free cutting. 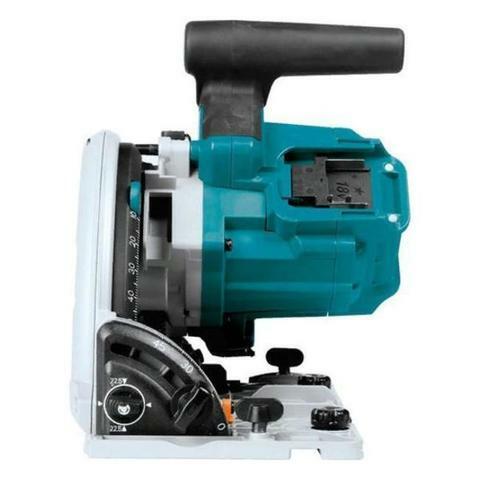 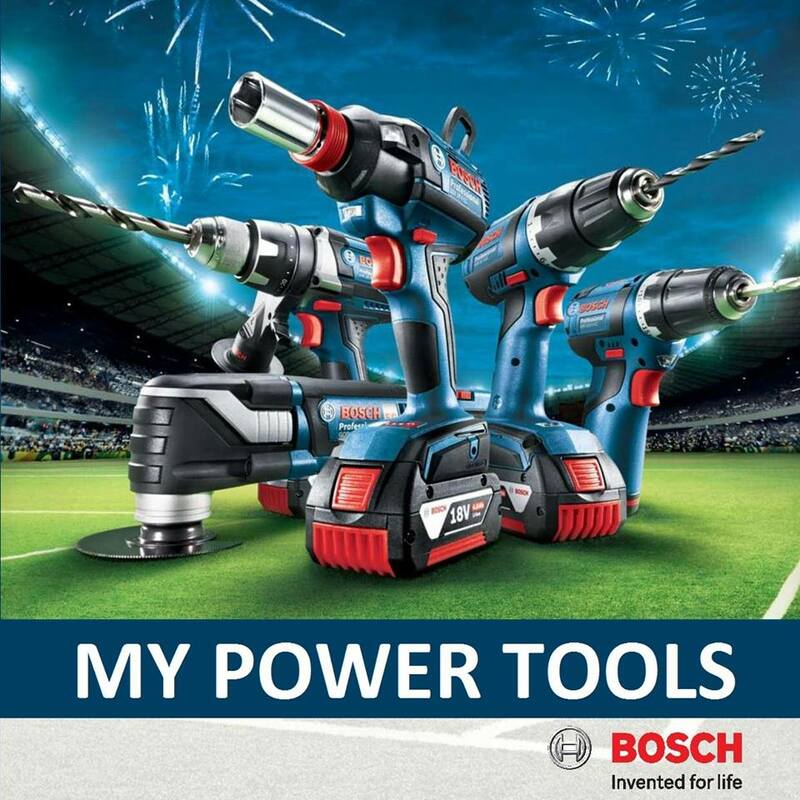 PRICE RM1,899.00..(Makita most reliable power tools in the industry)..